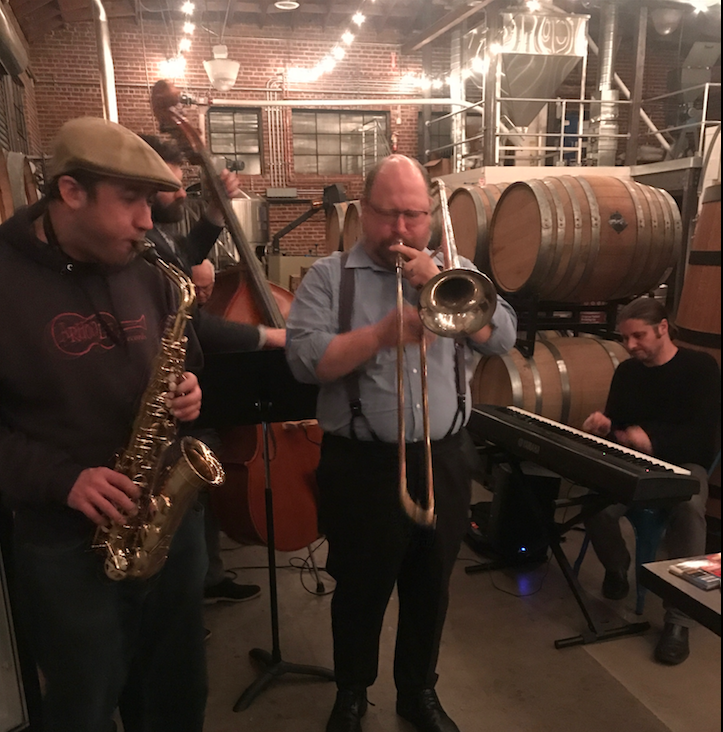 Come join us for live Jazz at Original Pattern Brewing Company with the Nick Culp Quartet every Friday Night. Jazz from 7-10 PM. Free admission. The Nick Culp Quartet features local bay area musicians that have been playing Jazz for their whole lives. 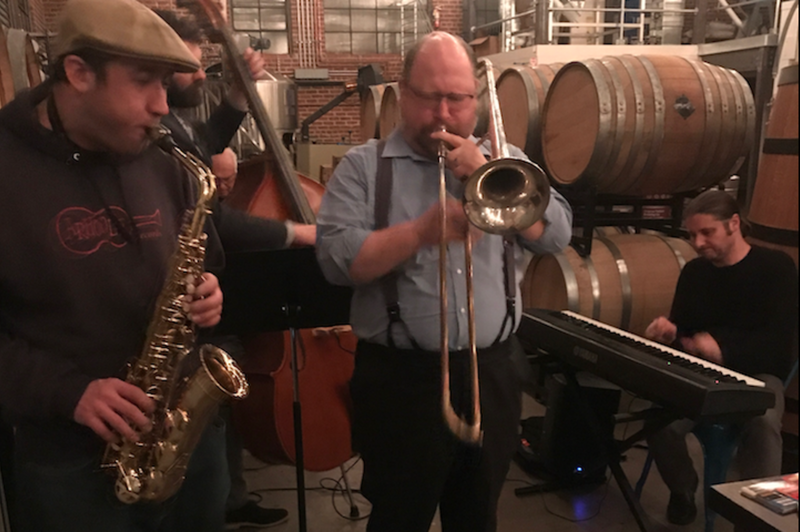 Their weekly shows at Original Pattern are intimate sessions where you can experience the sultry smooth sounds of classic American Jazz in a beautiful setting and with some great beer! There is no better way to start your weekend. Good to Eat Dumplings will be serving dinner 5-8:30 PM.